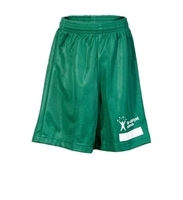 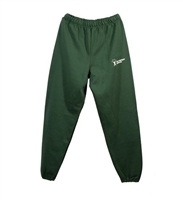 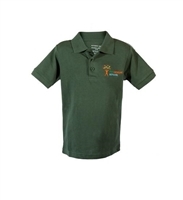 K-6 S/S Green Polo for Chicago Charter Schools Catalyst Circle Rock School Uniform Shirt. 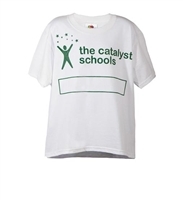 GRADE 6-8 S/S RED POLO for Chicago Charter Schools Catalyst Maria School Uniform Shirt. 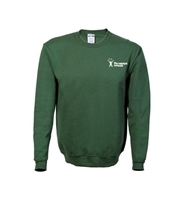 K-5 CARDIGAN SWEATER for school uniform for Chicago Charter Schools Catalyst Circle Rock.